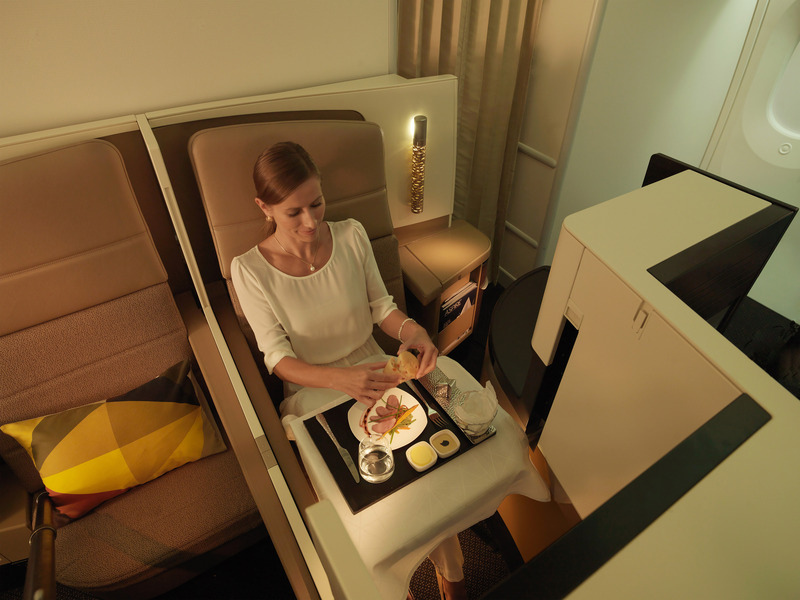 Etihad Airways’ double daily service from Melbourne provides travellers from Victoria access to more than 900 weekly connections in 50 markets across the Gulf region, the Middle East, Africa and Europe. 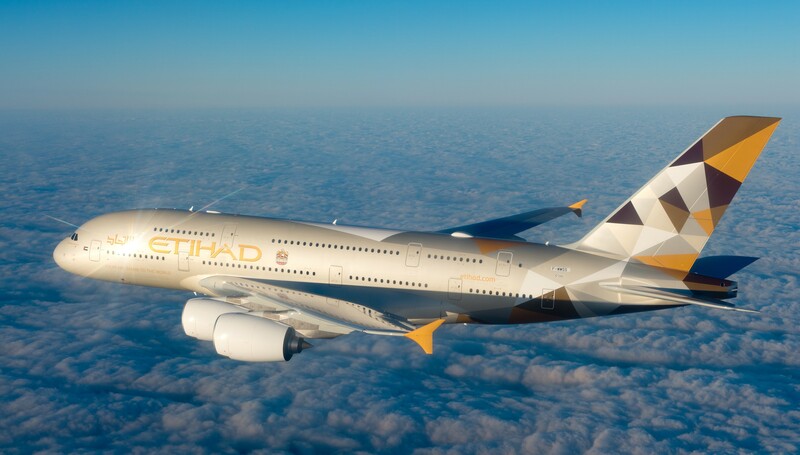 James Hogan, Etihad Airways’ President and Chief Executive Officer, said: “The launch of A380 services to Melbourne is good news for travellers on the very popular route. This will be good news for Kangaroo-Route flyers, as it will be the carrier’s second seamless A380 route between the UK and Australia, joining Sydney, which was launched earlier this year. The flight on the A380 will leave Abu Dhabi as the late night flight, departing at 21:45 and arriving 17:20 the next day. The Melbourne flight will depart at 22:40 and arrive at 06:45am the next day. 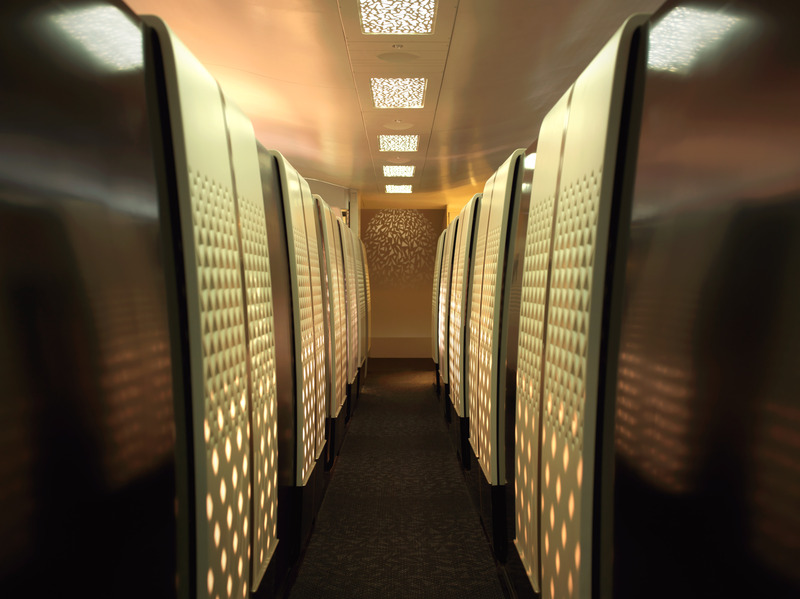 Utilising the aircraft on the night flights makes perfect sense, offering passengers increased comfort and space for them to get some shut-eye. 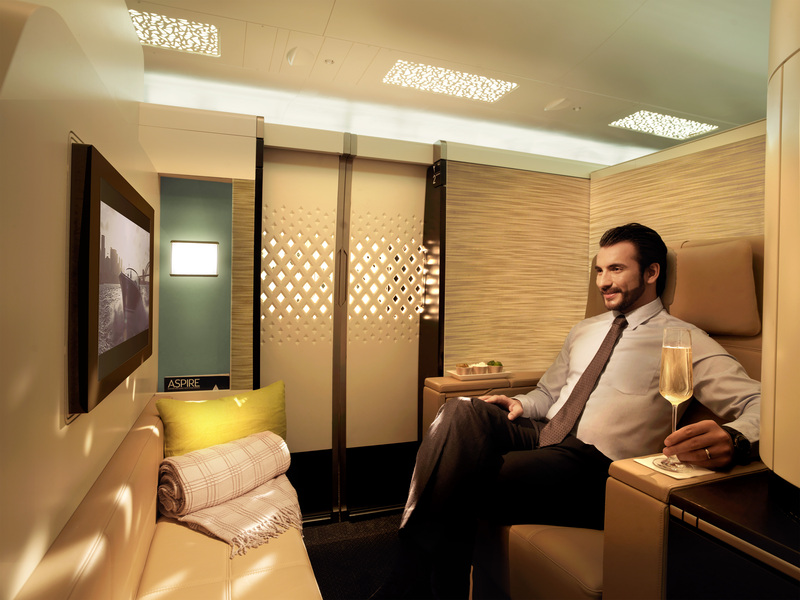 This latest route now means Etihad is flying the A380 on London, Sydney, New York and Melbourne routes from Abu Dhabi, whilst the new 787 product now flies to Zurich, Washington, Singapore and Brisbane. 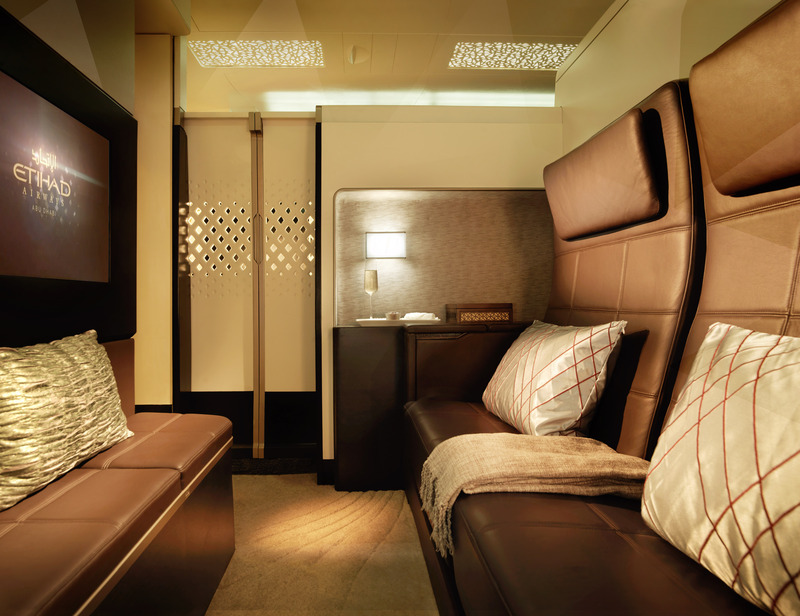 To see what to expect, check out our trip reports in their A380 First Class and A380 Business Class cabins right here on TheDesignAir.